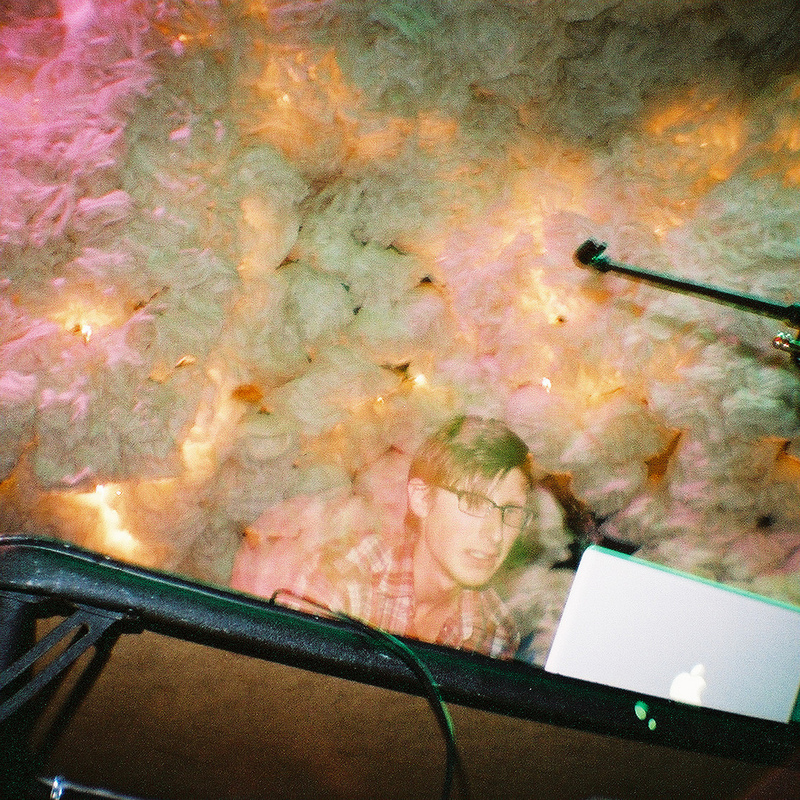 Yuksek has been making the rounds in Europe with their album “Living on the Edge of Time” for more than 6 months. Finally, their album is going to be released in the States on Feb, 14, or Valentine’s day (oh joy). If you like electronica with poppy melodic influences, then definitely check out this band. Check out their song and music video “On a Train” and a couple of tracks and remixes from their SoundCloud below. This music will make you feel like you’re on drugs in the best possible way. Or a discotheque circa 8 drinks ago in Europe. Stream Handbraekes new EP “#1” below. 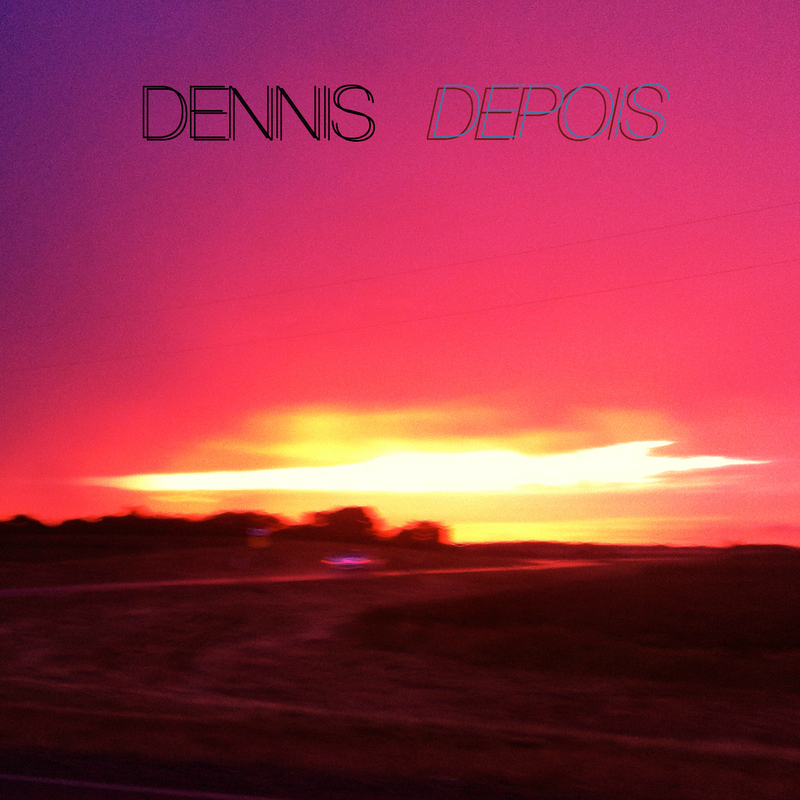 If you like it so much and enjoy feeling loopy, you can pick it up Feb. 6. 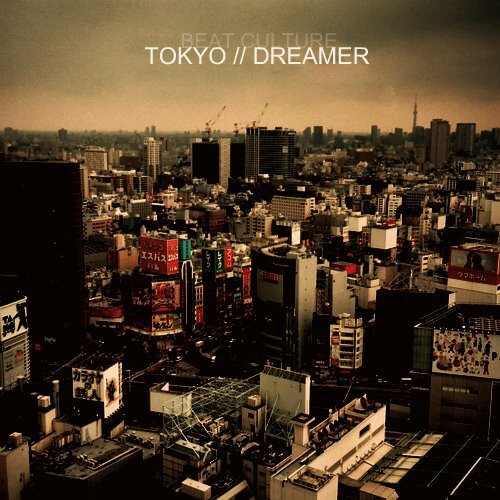 Beat Culture‘s new album “Tokyo Dreamer” can be downloaded for free here! Seriously, check it outttt. 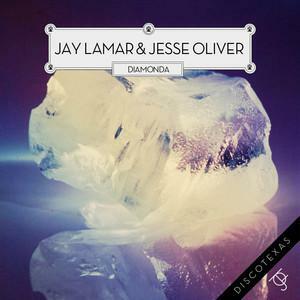 Jay Lamar & Jesse Oliver’s amazing dance track, “Diamonda,” and accompanying mixes will be released January 27, 2012.